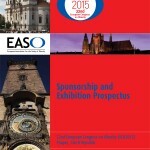 Following the success of ECO2011 we’ve assisted EASO on an ongoing basis, putting together marketing leaflets for symposiums, exhibition graphic panels, designing new ECO logos in advance and of course designing the final event programme. 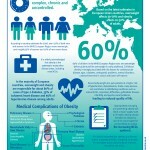 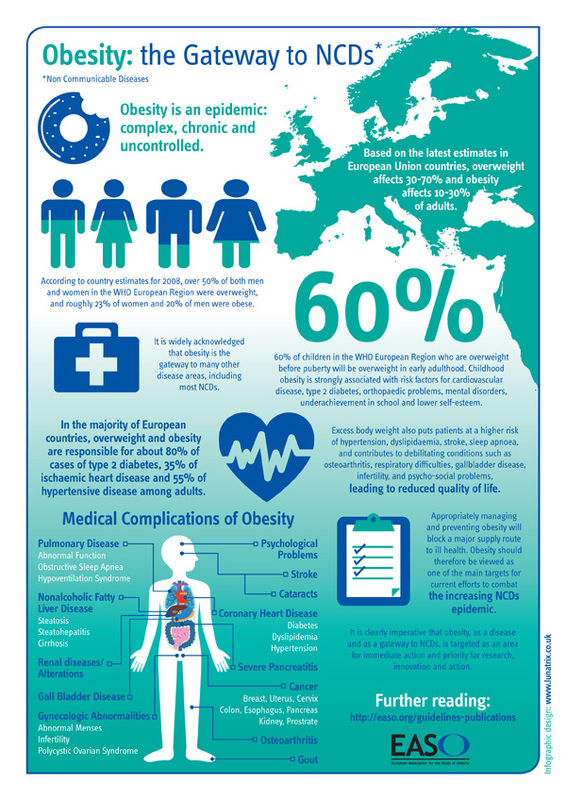 E ASO – is a charitable organisation that promotes the study of obesity and the prevention of excess weight and associated health problems this directly contributes to public health in Europe. 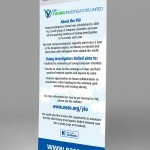 Currently there are 31 member associations, representing a community of over 15,000 members. 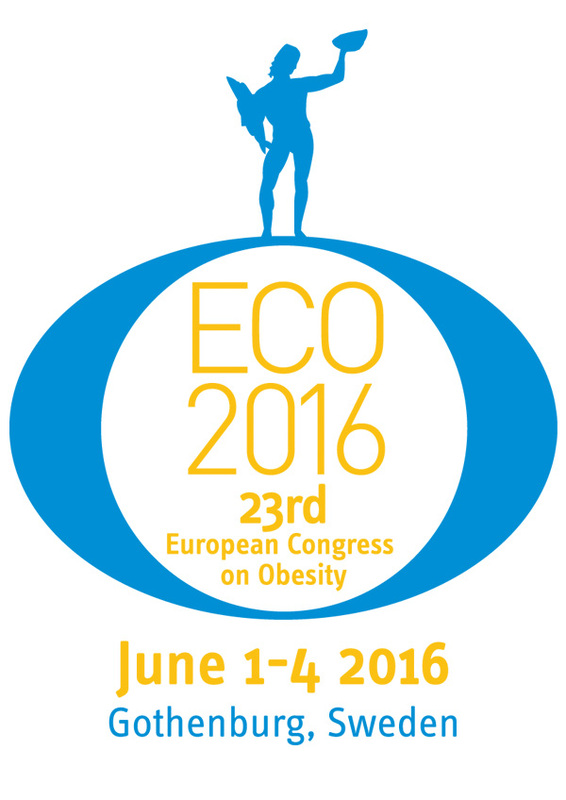 Established in 1986, EASO engages in active programmes that aim to reduce the epidemic of obesity which is increasingly becoming the number 1 health problem for nations throughout the world. 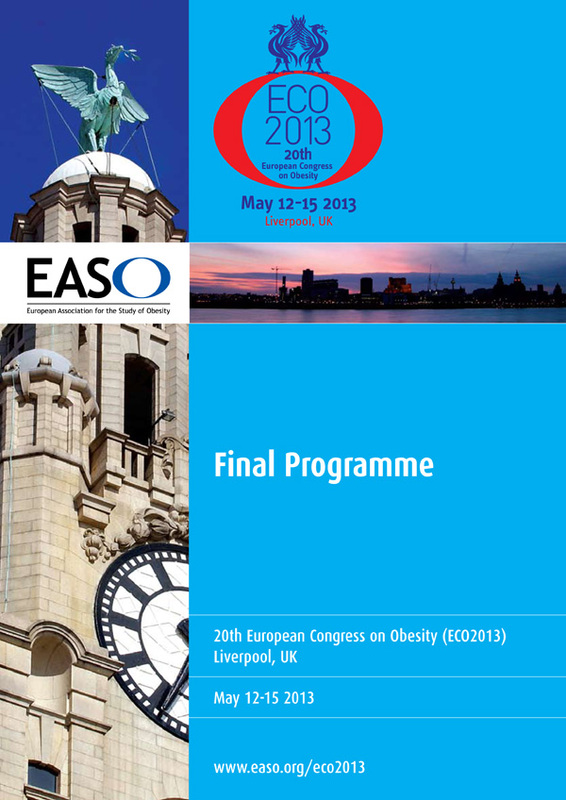 Lunatrix designs involvement with EASO comes through our previous design work with its sister organisation IASO – The International Association for the Study of Obesity (Now known as World Obesity.org), whereby we’d put together designs for various event programme guides and leaflets. 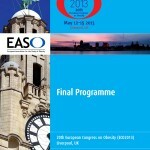 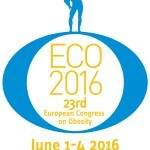 Our first major design project for EASO was for their annual European Congress on Obesity – ECO 2011, putting together a new brand identity for the congress going forward and designing and printing the event programme in full, alongside registration and sponsorship booklets for the following years congress, which were distributed at the congress held that year in Istanbul. 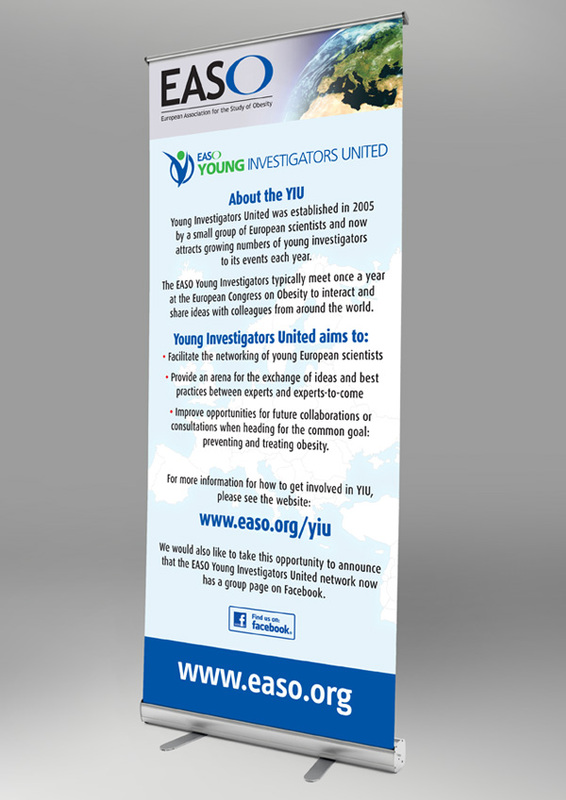 Following the success of this event we’ve assisted EASO on an ongoing basis, putting together marketing leaflets for symposiums, promotional web banners, exhibition graphic panels and pull-up banners, designing new ECO logos in advance and of course designing the final programme. 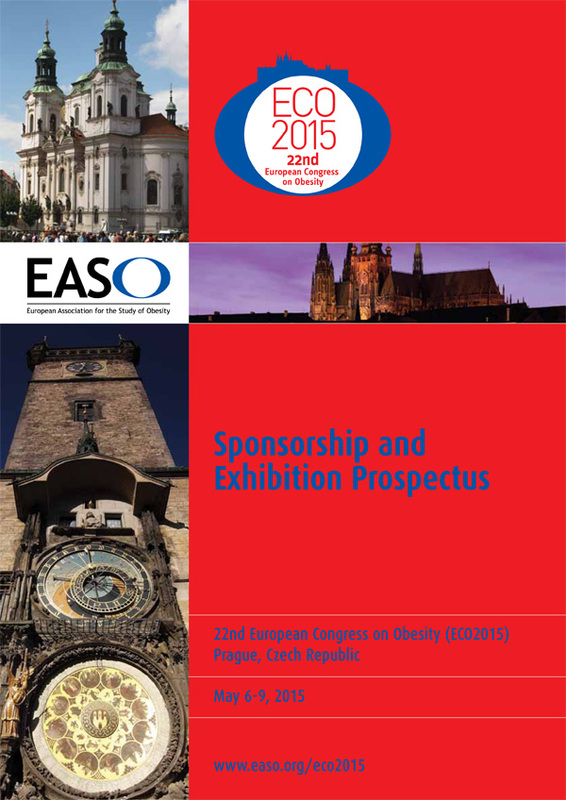 Check out the last conference guide design in digital format and the sponsorship booklet design for ECO2015 in Prague.